In this modern world, establishing a business or an industry have become so complicated and confusing. Entrepreneurs need to come up with ways to set themselves apart from the competition while attending to the unique demands of the market. One thriving industry is the manufacturing sector. The manufacturing industry utilizes raw materials and converts them into finished products for people’s consumption. This particular sector of the economy generated $2.33 trillion worth of income that contributed to about 11.6% of the gross domestic product. Businesses that are engaged in manufacturing also utilize machines to package their products. In line with this, they’ll also avail of products or services from a filling machine manufacturer to tailor to their packaging needs. If you are a fan of watching TV channels like National Geographic, Discovery Channel, and other information-related shows, they have segments that display how some companies make their product. 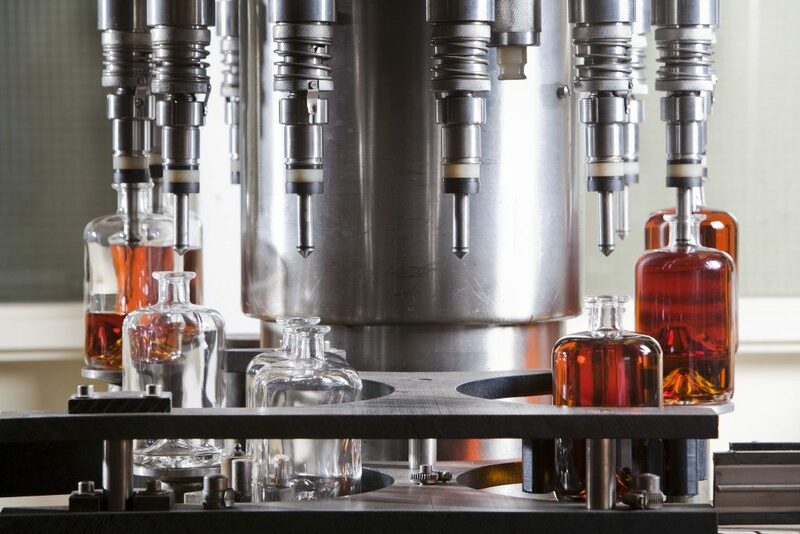 You’ll see a liquid filling machine on enterprises that have beverages, shampoos, liquid soaps, industrial or household cleaners and many more on their product lineup. Sharing some similarities with a liquid filling machine, paste filling ones deal with water-based products as well. However, they are noticeably thicker and denser compared to what liquid-filling machines can handle. It can either be filling a bottle of honey, common household sauces like ketchup, gravy, and even thick ointments. As the name suggests, powder filling machines specialize in handling powder-based products. These may include powdered milk, flour, cornstarch, chemical agents and many more. In a recent study, it was discovered that manufacturing industries that focus on chemical products are at the top after earning a hefty amount of $347.5 million! Most of the time, powder filling machines have built-in heaters or sealers to close the pouch utilized as a container for the product. These function similarly as a powder filling machine, but granules are relatively more significant in composition than powdered products. 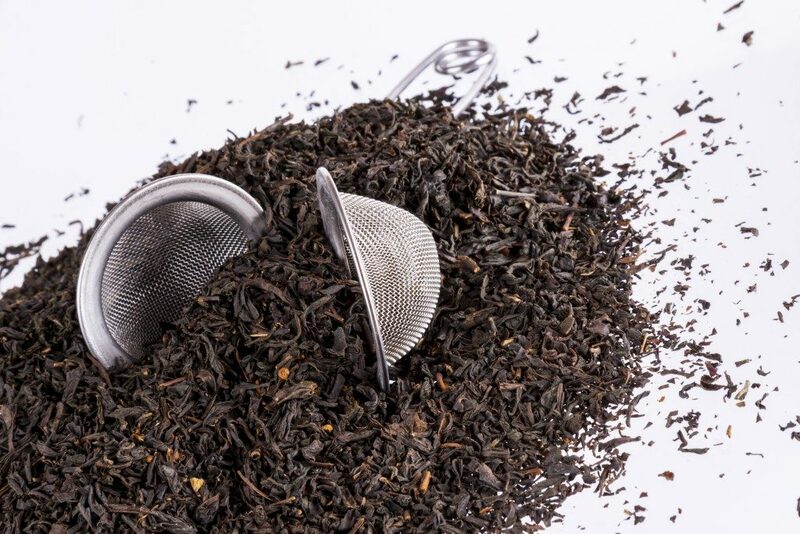 Granulated products such as sugar, coffee, tea, and other kitchen items are packed with these machines. There are a lot of filling machines out there that are suited to your products. There is even a piece of equipment that is focused on attaching toothbrush bristles on its head! Isn’t that amazing? Also, there is a lot to consider when purchasing a filling machine. These include the quality and longevity of the device, its output number, and many more. This is another topic to discuss but make sure to read all about it, so you can effectively and efficiently cost-effectively pack your products. Remember, in every business venture you decide to invest in, make sure you are building a place of growth and security. Manufacturing has been considered one of the most sustainable industries in the world, and it’s up to you to maintain or improve your operations.